Thanks to United Nation of Runners for sponsoring the 32km and 21km Champion. Good luck guys and girls. Altra was created in a family owned running store in the Wasatch Mountains, Utah, USA.The creators of Altra believed that they could create a running shoe that could address common running injuries like shin splits, knee and foot pain. The team at Altra understands that running is a big part of all our lives and they truly believe that their shoes can help people run better. 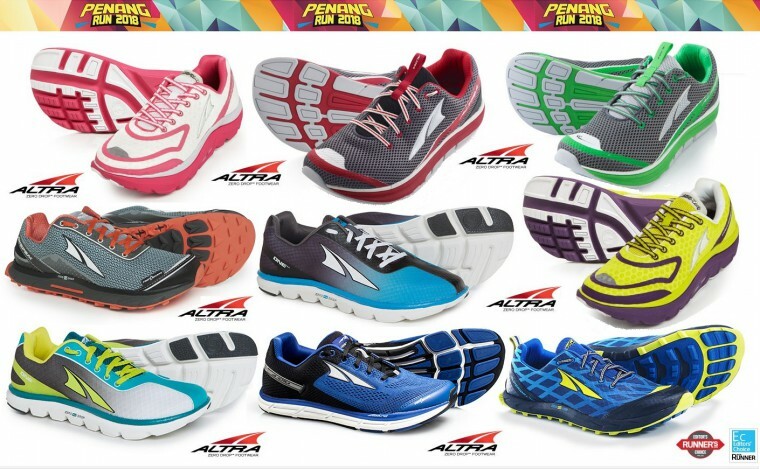 Altra asks you to "Rethink The Way You Run".